Several weeks back I was chatting with a few of our Engineers from the Core Platform Team (vSphere) and they had shared an interesting tidbit which I thought I was worth mentioning to my readers. 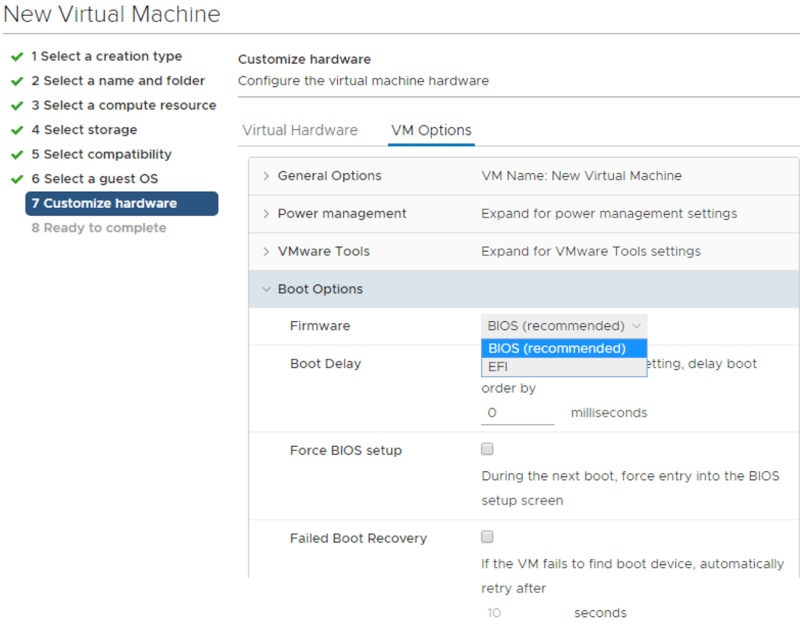 When creating a Virtual Machine in either vSphere or Fusion/Workstation, customers have the option to override the default and specify the specific Firmware boot option whether that is BIOS or UEFI. Like most customers, I do not even bother touching this setting and I just assume the system defaults are sufficient. Interestingly, for Microsoft Windows 10 and Windows Server 2016, there are some important implications to be aware of on whether BIOS or UEFI is used. This is especially important since the default firmware type in vSphere for these OSes are BIOS. In case you did not hear the good news, VMware Fusion 10 along with its older brother VMware Workstation 14 just GA'ed a few days ago and there are a TON of cool new features (like new Network Simulator) for both product lines. I am personally excited about the Automation capabilities that have been introduced in Fusion which includes a brand new REST API which I wrote about here during the Tech Preview release. There was a lot of great feedback both from the community as well as myself on the REST API in particular. It looks like Fusion team took the feedback very seriously and have made a number of improvements to the GA release. The first enhancement is that users will now be required to setup credentials before the REST API endpoint can start. During the Tech Preview, there was no way to setup passwords and anyone could login remotely to the API which was not a good thing from a security standpoint. Below is a screenshot if you try to run the vmrest binary without configuring your credentials. 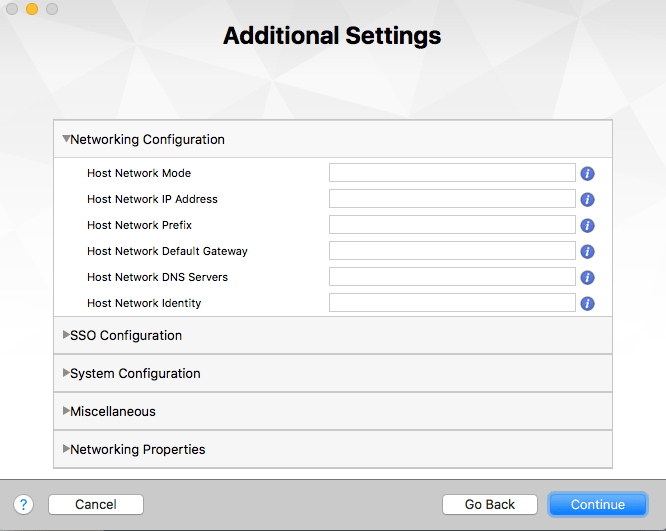 Secondly, there are a number of configurable options that the vmrest utility now supports such as binding to a specific IP Address or changing the default port. These were not configurable during the Tech Preview and I am glad the Fusion team has added more flexibility to where the REST API endpoint could run. Lastly, the REST API now also supports both HTTP and HTTPS where-as before, only HTTP was supported. In addition, if you wish to expose the REST API remotely (e.g. not-running on the loop back address), you will also be required to have the API endpoint running over HTTPS. Overall, these are fantastic changes and thank you to the Fusion team for being security conscious with their first release of the Fusion REST APIs. In case you have not heard the news, the VMware Fusion and Workstation team just released their 2017 Tech Preview releases which you can read more about it here and here. 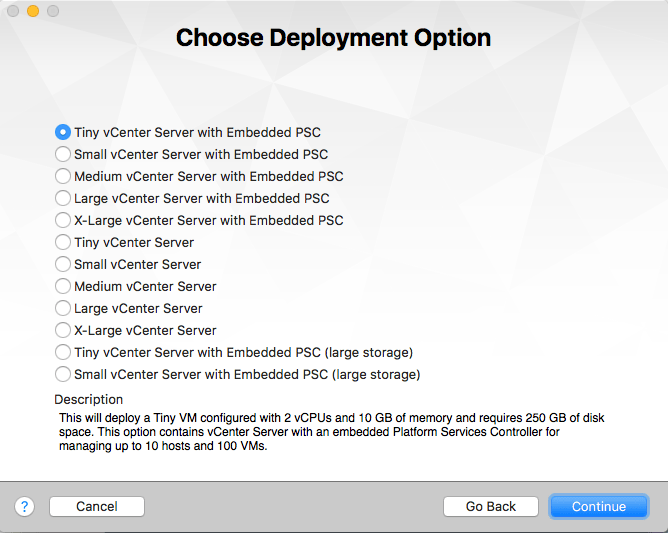 A couple of years back, VMware had released a slimmed down desktop Hypervisor based on VMware Fusion called AppCatalyst which was optimized for developers wanting to run Docker Containers. Although the feedback for AppCatalyst was positive, the large majority of customers preferred to see the AppCatalyst specific features such as the RESTful API to just be included natively within Fusion rather than having a separate product. 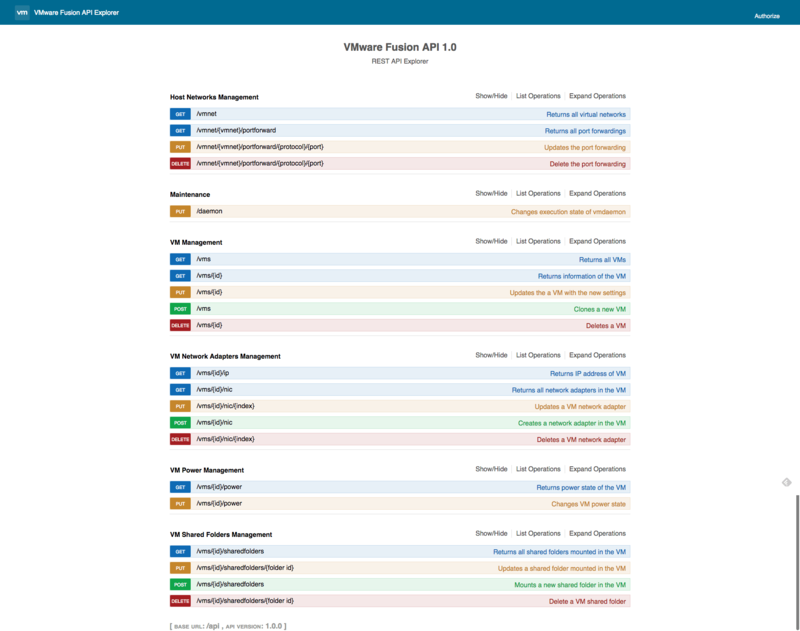 Although it could not be said at the time, the feedback was heard loud and clear and the plan was to pull in the AppCatalyst REST API directly into Fusion. With the Fusion 2017 Tech Preview, you will now be able to interact with your Virtual Machines running on Fusion using the new Fusion REST API which also includes some additional new capabilities that was not there with the AppCatalyst REST APIs such as network and port forwarding management. UPDATE (09/27/17) - VMware Fusion 10 has just officially GA'ed and there have been number of updates and enhancements since the Tech Preview. 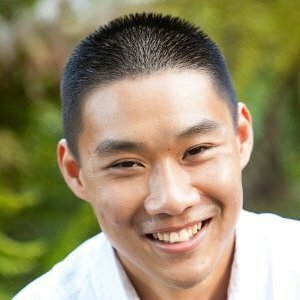 From an Automation/API standpoint, there have been several major updates that I would like to call out. First, there are several new command-linen options to the vmrest utility including support for both HTTP and HTTPS API endpoints, credentials are also now supported so you can setup a shared username/password and ensure that only authorized folks can login to the API and lastly, the default port is now also configurable. Along with these widely requested features during the Tech Preview, there is also a nice debugging option while using the Fusion UI for troubleshooting purposes. Secondly, the Fusion Swagger REST API docs has received a total re-vamp in terms of organization and cleaned up documentation. 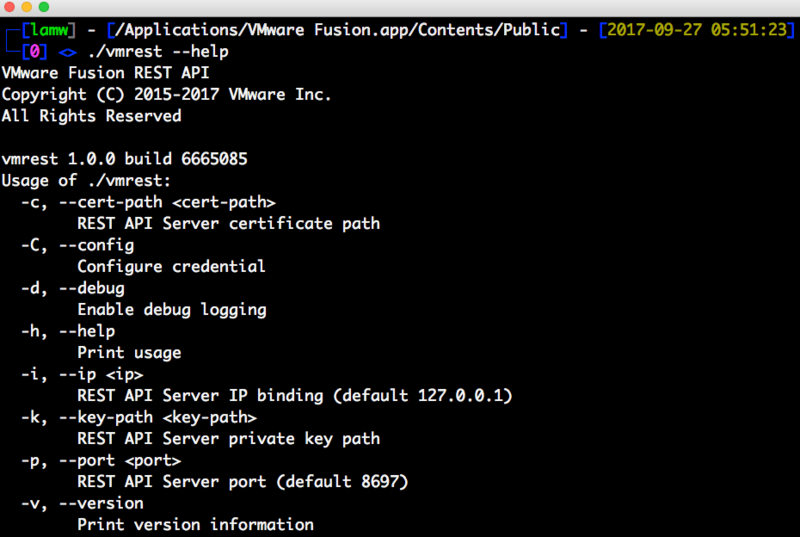 Below is a screenshot of the Swagger interface for the GA version of Fusion 10 which should make it even easier to consume the REST API. The VMware Fusion and Workstation team just released their 2017 Tech Preview releases and there is a ton of new and awesome capabilities which you can read more about here and here. One of the exciting new features, which I was very fortunate to have been involved with is finally here, native OVF property support! Although customers have had the ability to import OVF/OVAs for some time now, if they included OVF properties, they would be ignored and often times this would result in a failed deployment as those properties are required for the initial setup. A great example of this is trying to run the vCenter Server Appliance (VCSA) on either Fusion or Workstation. Today, the only workaround is to manually edit the VMX file and supplying the correct OVF properties which I have blogged about here. With the latest TP release of Fusion/Workstation, when you import an OVF/OVA that contains OVF properties, the UI will automatically render the required information directly into the UI without needing users to manually touch the VMX files.